The athlete is the phase in our lives when we are at our most self-absorbed. There are people in our lives that have never made it out of this phase, or often revert back to it. 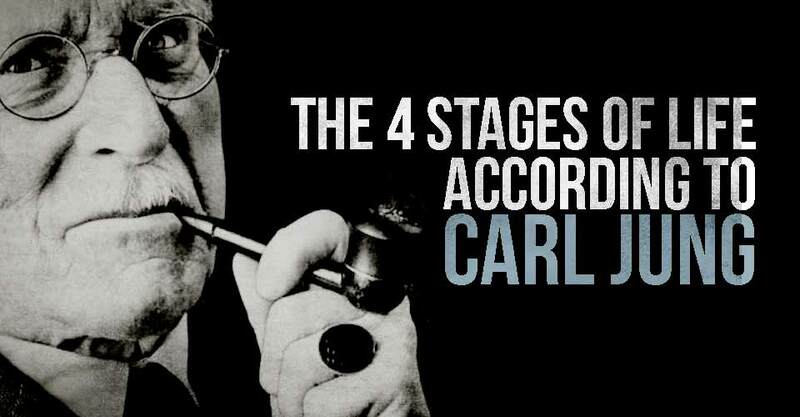 Of the 4 stages, it tends to be the least mature. It is characterized by being obsessed with our physical bodies and appearance. For an example of the athlete phase, watch teenagers walk past a mirror. The athlete phase can be narcissistic, critical, or even both. Moving forward in our lives, we reach the warrior phase. This is where we begin to take on responsibilities and get the desire to conquer the world. Well, maybe not the world for some of us, but this is when we become more goal oriented. All of the sudden we can see objectives that we want to accomplish and the vanity of the athlete phase begins to fade. The warrior phase is really characterized by the struggles in our lives that early adulthood can throw at us. The warrior phase is also the most common phase that people revert back to throughout their lives as they “re-invent” themselves. When the warrior phase in our lives is coming to an end, we find ourselves asking: “what have I done for others?” Your focuses shift from your personal achievements to accomplishing goals based on forwarding other people’s lives. This stage is often correlated to parenting, because your focus becomes providing a better life for your children, and what it is you need to do that. The statement phase for many people is much more than a correlation to parenting, and more about leaving a legacy or a footprint in life. The statement phase is a time to reflect on what you have accomplished, and how you can continue moving forward – not just for you, but for the other people in your life. As far as maturity goes, the statement phase is a huge step forward from even the warrior phase. The final stage of life is the spirit stage. In this stage, we realize that we are more than what we have accumulated – be it money, friends, possessions, good deeds, or milestones in life. We are spiritual beings. We realize that we are divine beings in a journey of life that has no real beginning and no end. Recommended: The 5 Personality Types Here To Change The World!